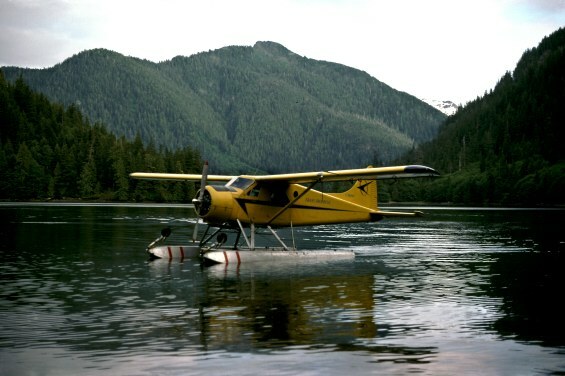 C-FEYP at Moresby Island, British Columbia. 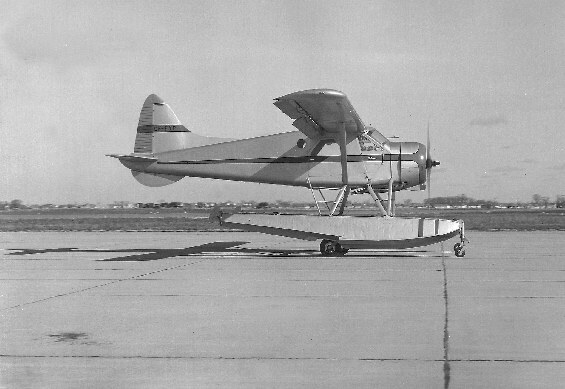 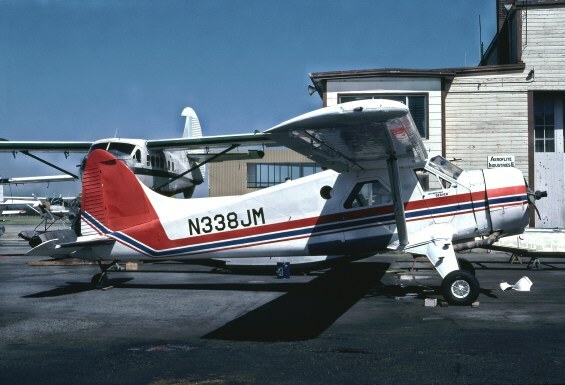 N338JM at Vancouver shortly before heading "North to Alaska". 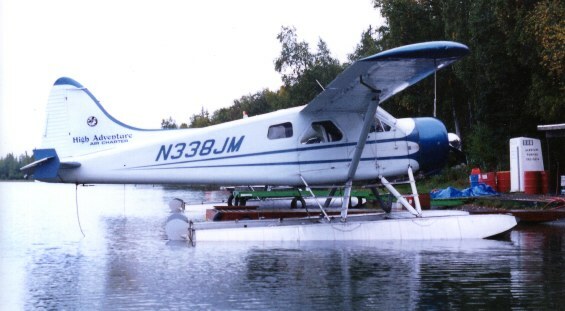 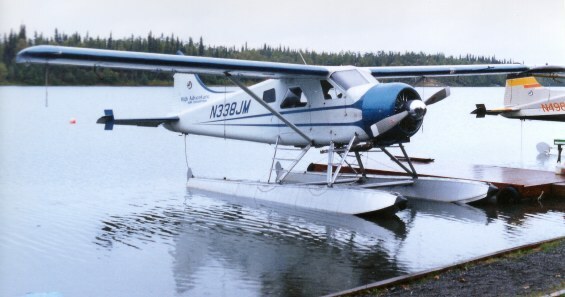 N338JM at home base near Soldotna, Alaska.